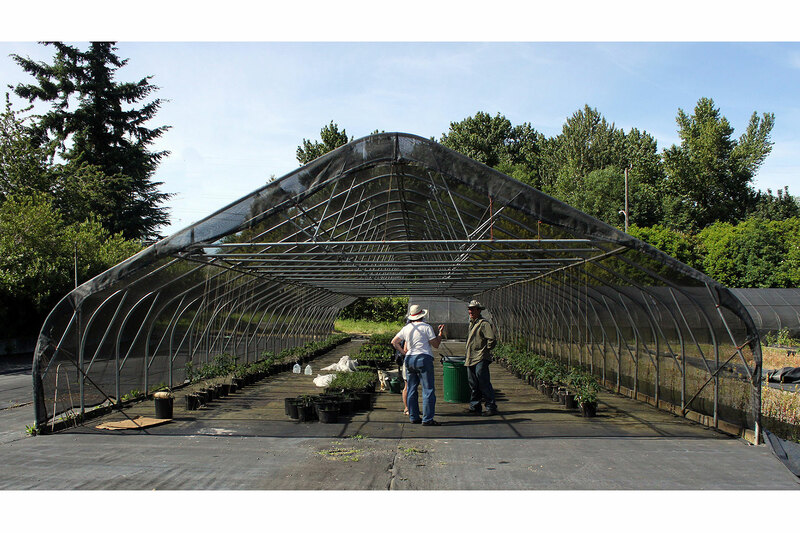 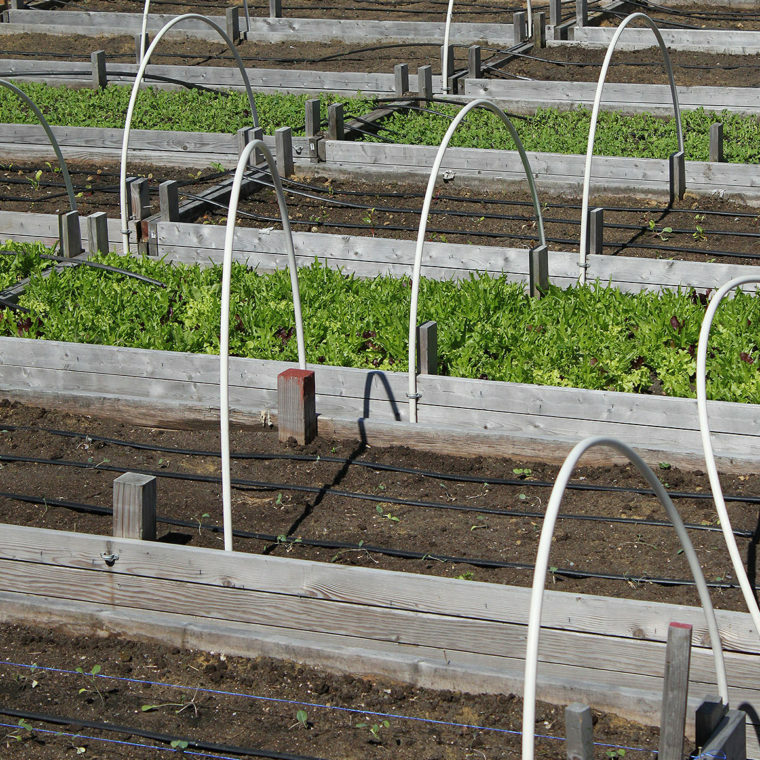 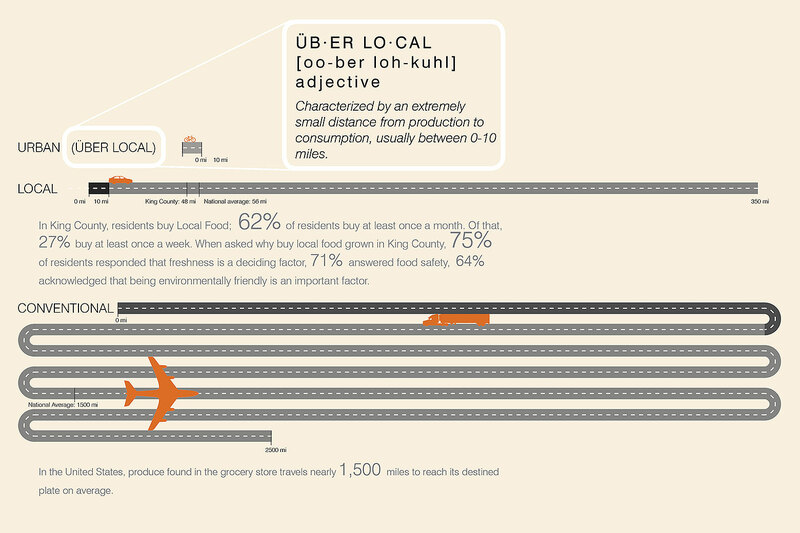 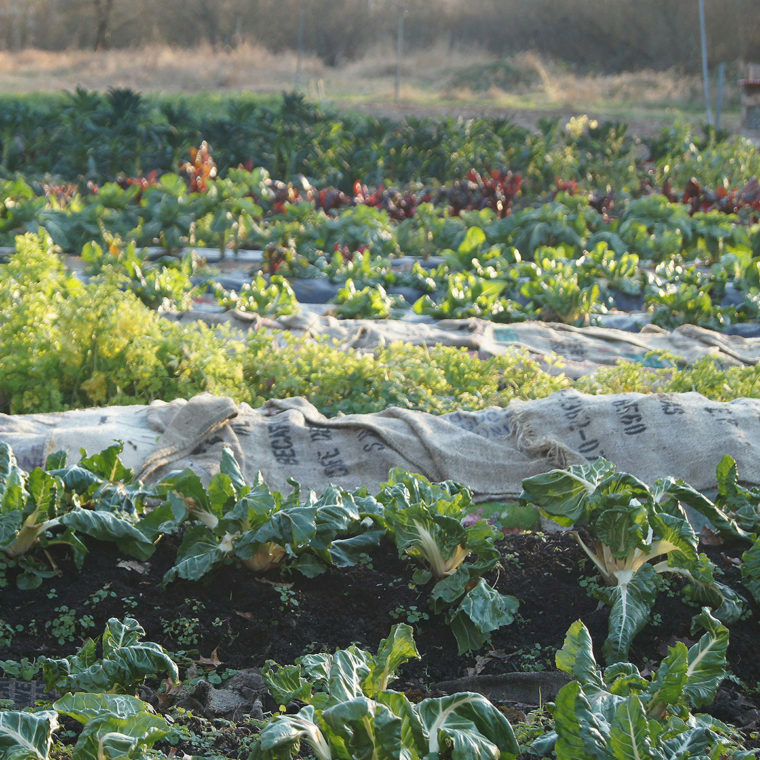 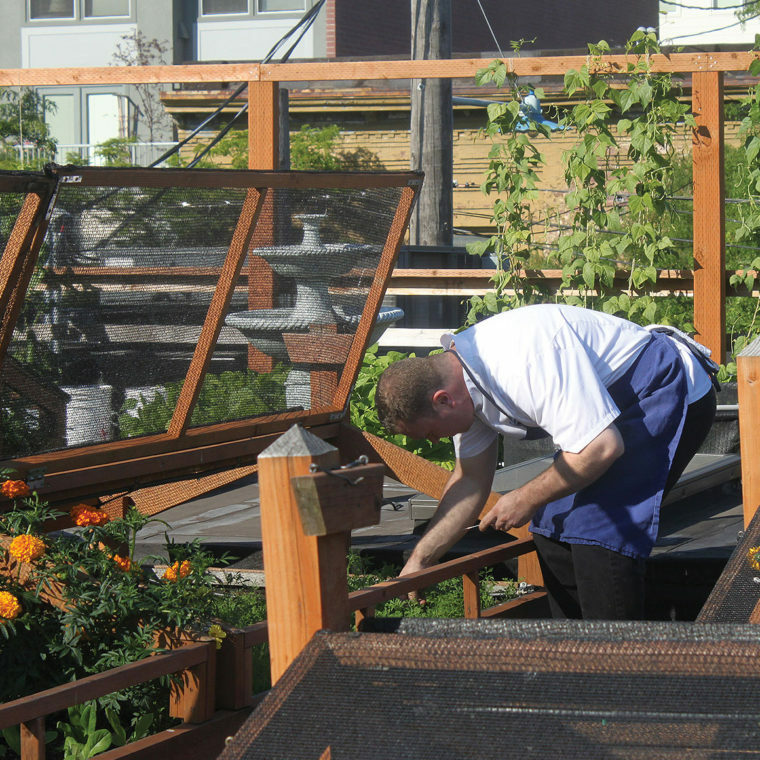 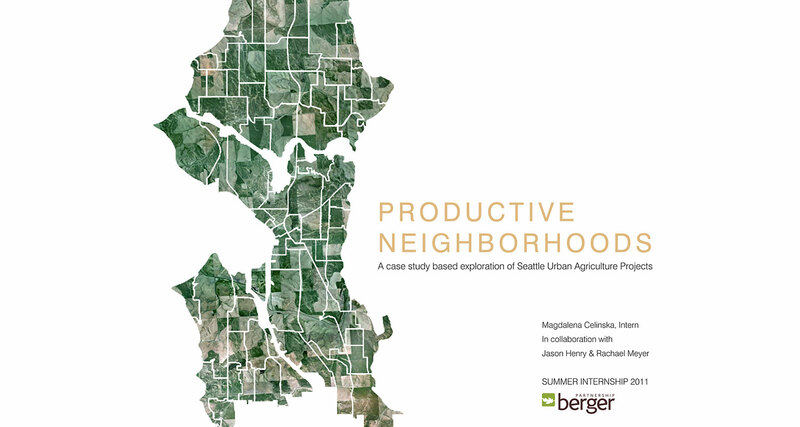 This report explores urban farms in Seattle to better understand how they function and the challenges they must overcome to aid in the expansion of locally grown produce and reduce food deserts within the city center and surrounding neighborhoods. 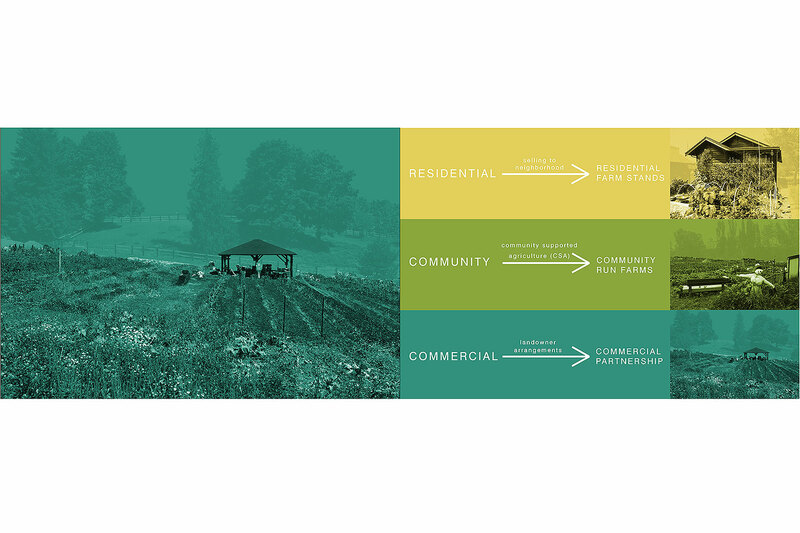 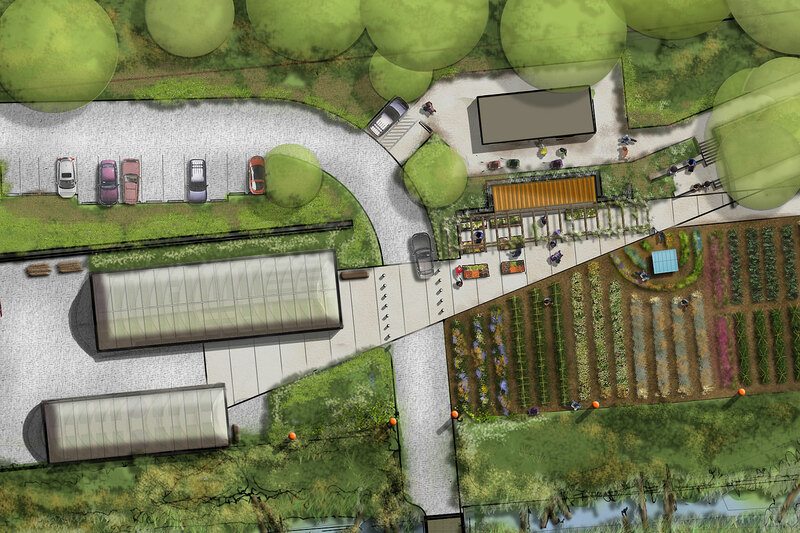 As designers, we understand the value of urban farming for its environmental and social benefits, but acknowledge the complexities of creating a successful commercial farm. 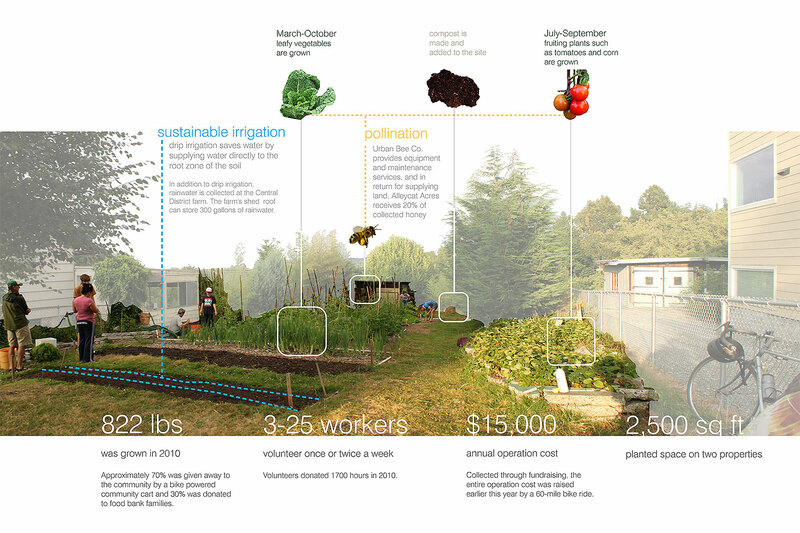 This report explores existing urban farms in Seattle to better understand how urban farms function and the challenges they must overcome. 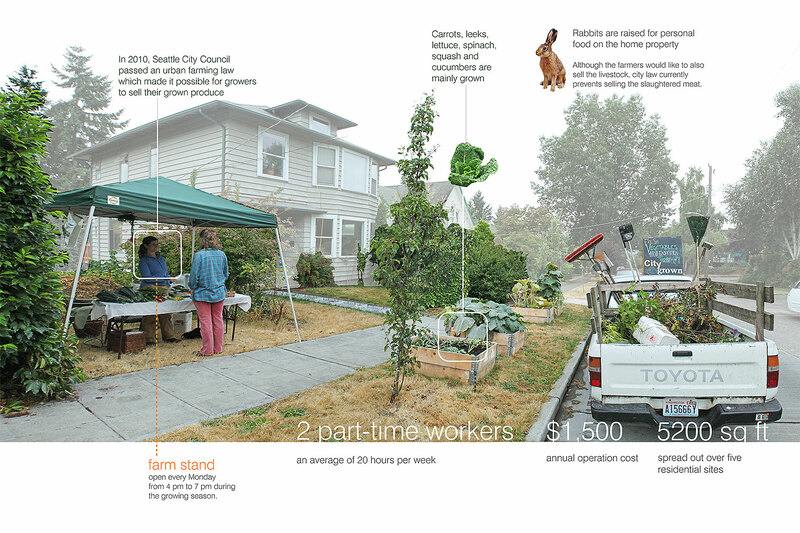 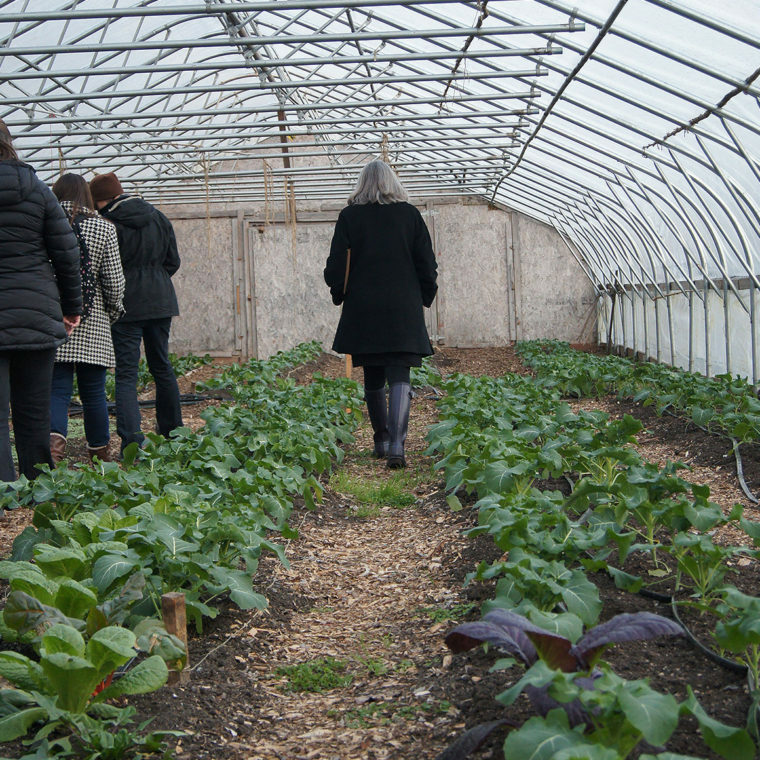 The research seeks to share the knowledge of each case study and instigate a discussion about how to expand urban farming into Seattle’s food system as a reliable food source. 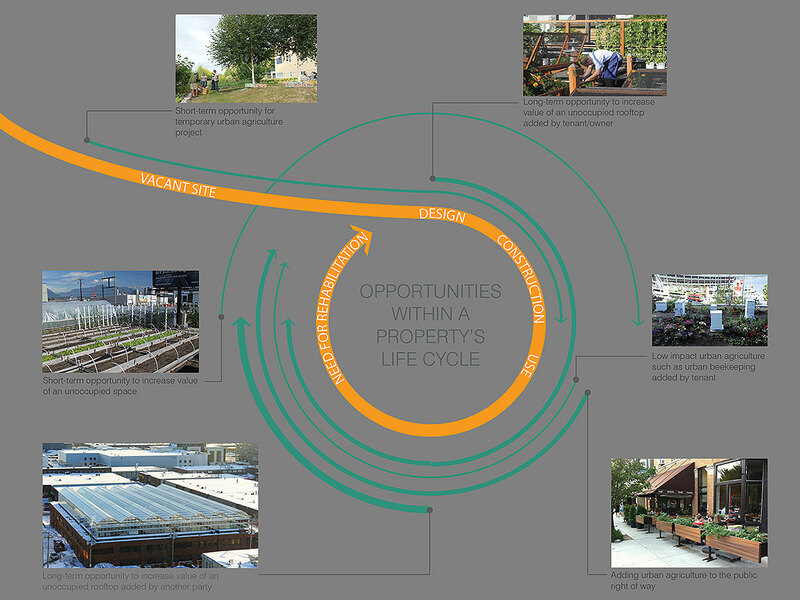 The report won an ASLA Honor Award for Research in 2012. 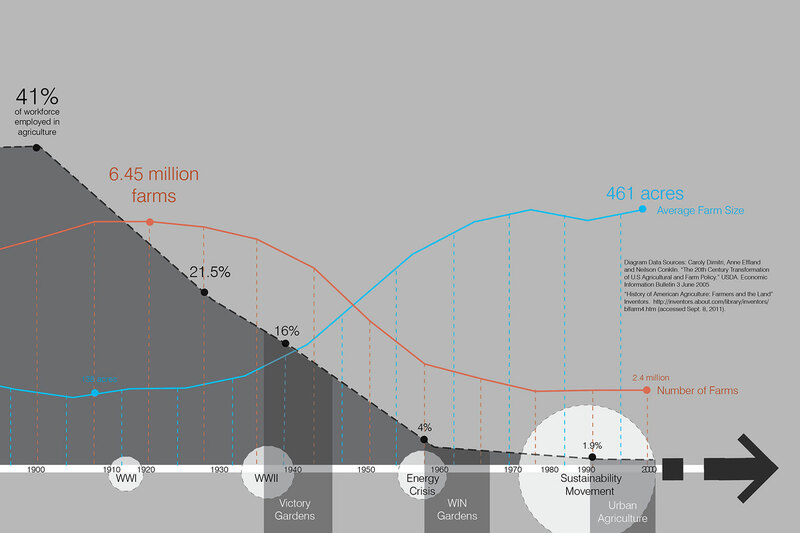 This study compared the Sustainable Sites Initiative and The Living Building Challenge. 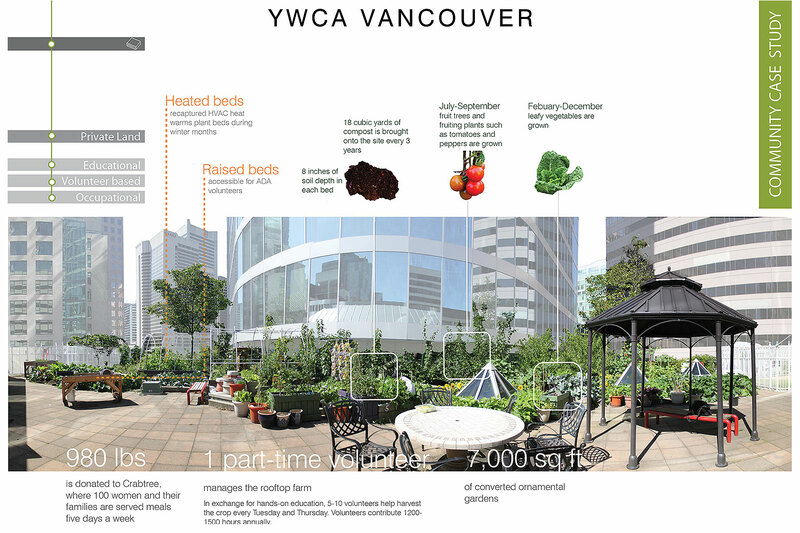 As landscape architects who support urban environments, we seek to maximize ecological function while enhancing the human experience.